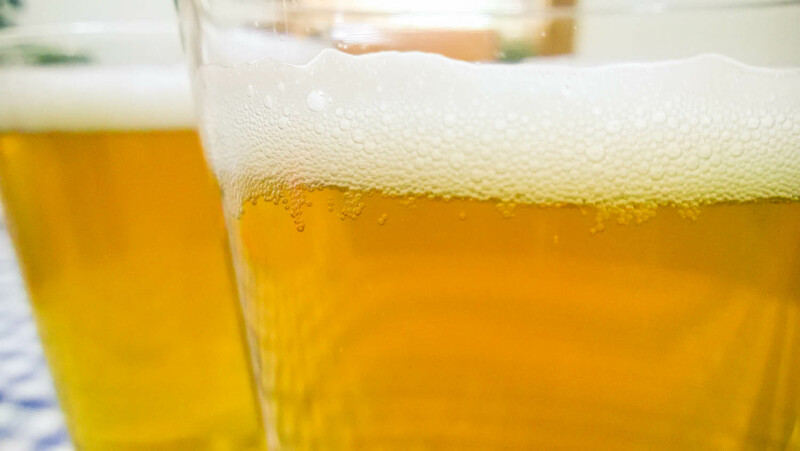 This is the best spot for beer afficionados, homebrewers, suds enthusiasts, and people new to enjoying beer to sit, sip, learn, share and enjoy everything about craft beer. Pippin’s Taproom is also family friendly; a good social setting for kids and adults alike to play games, chat, and eat. The taps aren’t only for craft beer; there’s usually a craft soda on draft for kids and non-drinkers. Stay tuned for weekly beer specials and monthly events, including game-day, trivia night, live music, food trucks, and more.